It was either 1968 or 1972, Grenoble, France or Sapporo, Japan. I got sick and came down with something that kept me home from school for days on end. 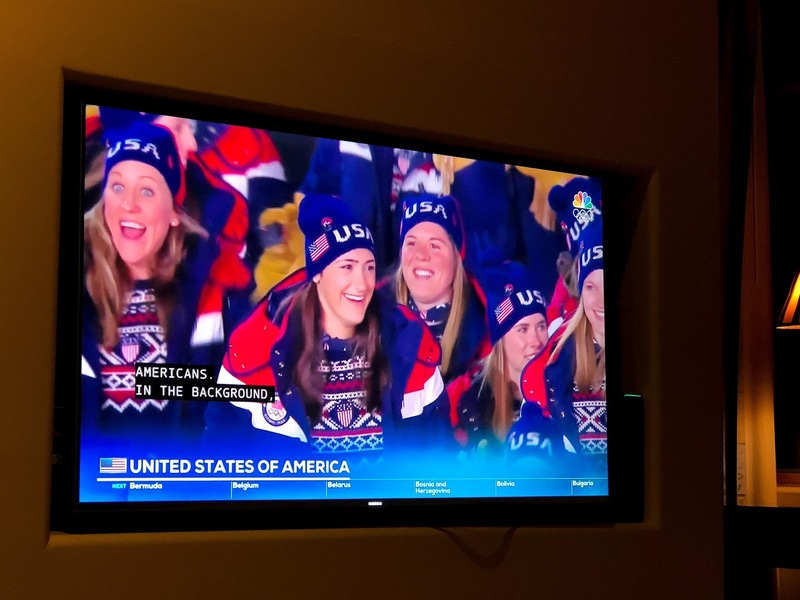 Which led to hours upon hours of watching the Winter Olympics. That must have been the time when I developed such a love and passion for them! Ever since, no matter where I am in the world, I try to find a way to watch as many events as I can. 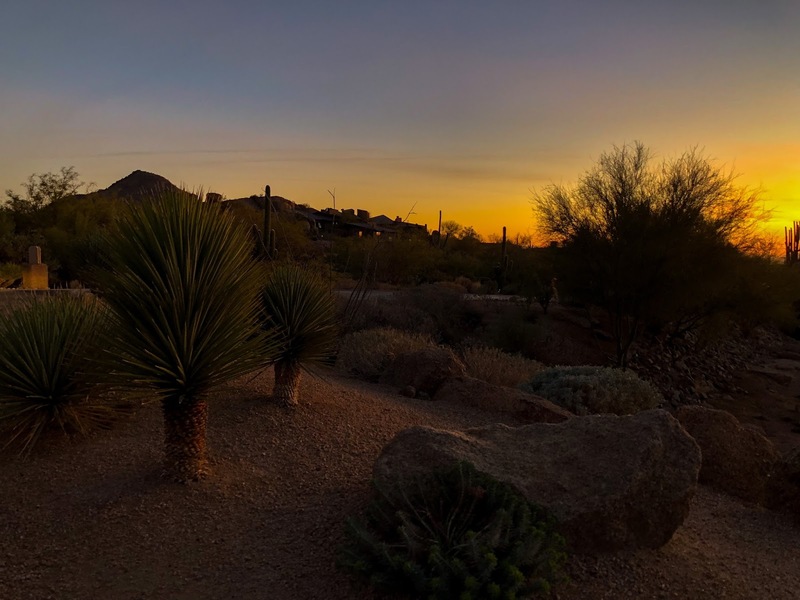 So here I sit in Arizona this time, ready to "go" to Pyeongchang, South Korea for this year's Winter Olympics. Tonight the Opening Ceremony was broadcast here in the United States. It had already taken place yesterday in Korea, but because of the time delay, it was aired here this evening. I'll be honest, I probably choked up with emotion at least twenty times during the ceremony! 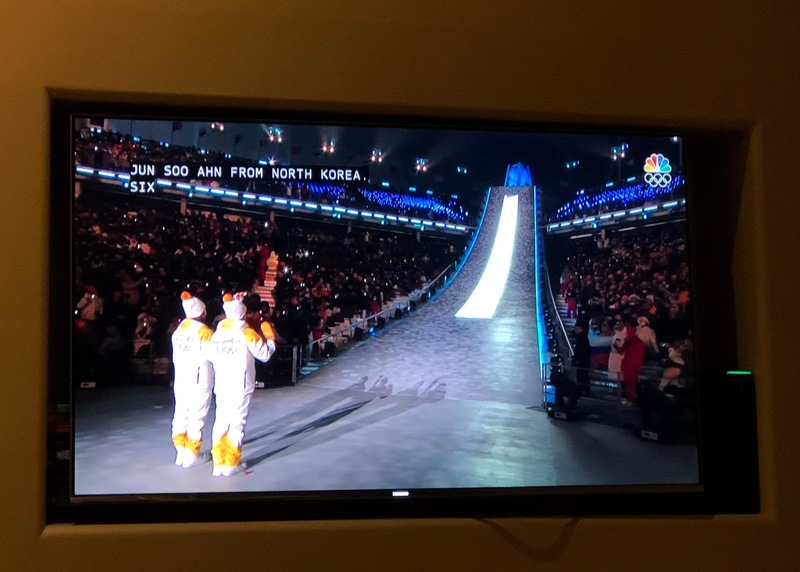 There is something so moving about watching nations from all over our world, come together in peace and brotherhood to celebrate the joy of athleticism. Watching their happy faces as they paraded into the stadium in front of 30,000 people made me happy for them! All the time, effort, discouragement, relationships, competitions, travel, victories and defeats that they have endured to get to this point is downright inspiring. I also love that I have two nations to root for in a very heartfelt way. 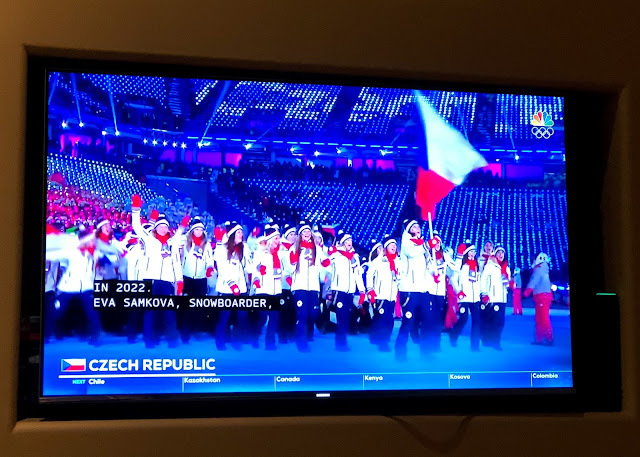 The US and Czech will always have my cheers! But did you see the other two nations coming together in this Olympic Games?? 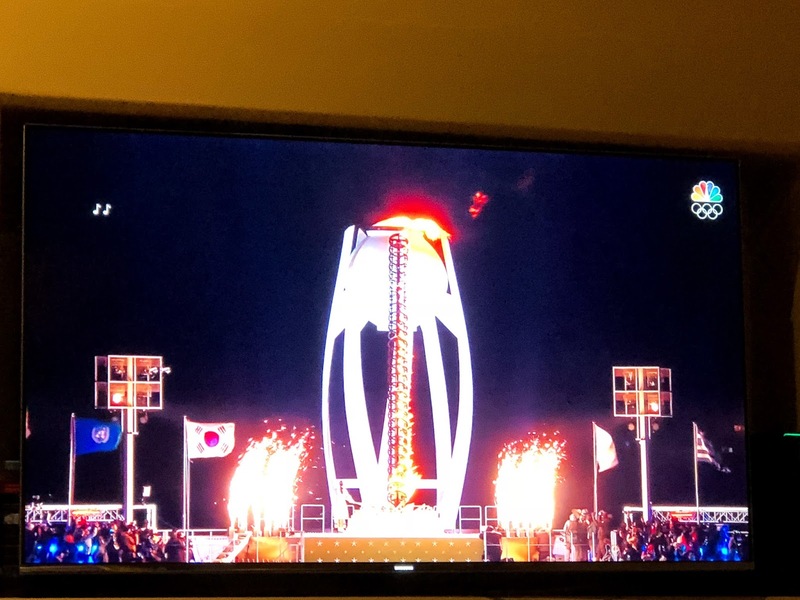 In an incredibly moving moment towards the end of the ceremony, a South and North Korean were given the honor of bringing the torch up to the cauldron before it was lit to begin the games. No one yet knows what the significance of South and North Korea uniting, and what this will mean in the history of our world from this point forward. Will it signal a change for good, or for bad? We don't know yet. 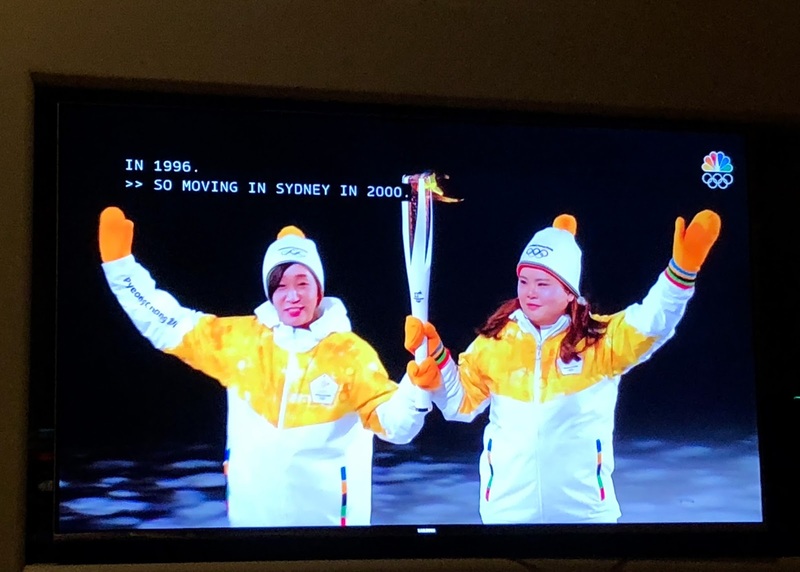 But we DO know the two countries are united in the Olympics for the next 17 days under the country of "Korea" as they compete together for one common goal: winning a medal for their common country, something that hasn't been true since 1945 when they were divided. I'll be here in the States for a few more days so will catch some of the Games while here, and then again when I return home to Czech. I can't wait to cheer over the thrills of victory, and cry over the agonies of defeat, even though I know no one personally. 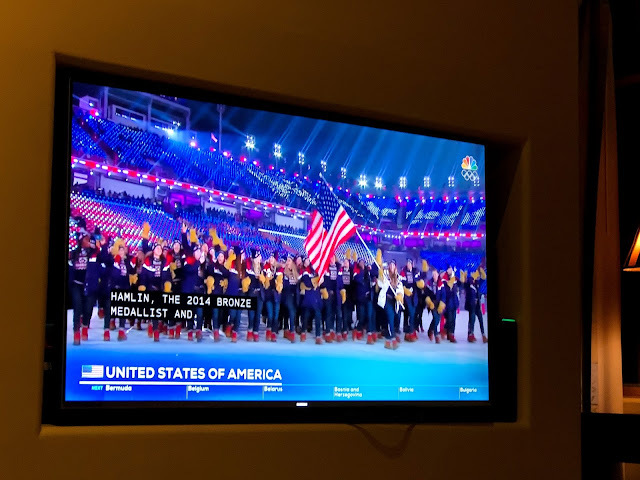 But there's something so human about the Olympics that unites people across the globe, and I love that this is a very small picture of what will happen one day in heaven, when men, women and children from all tribes and nations will bow at the feet of Jesus and be united as "one" with him. I enjoyed your reference to the Wide World of Sports we used to watch as kids on Saturdays. "The thrill of victory and the agony of defeat" was the tag line to every show. The poor guy who wiped out on the ski run was immortalized. Vinko Bogataj was a Slovenian Ski Jumper by the way! Spanning the globe to bring you the constant variety of sport... the thrill of victory... and the agony of defeat... the human drama of athletic competition... This is ABC's Wide World of Sports!